Life with the Campbell-Hayes family is never dull. Their enlarged family is settling in, Jack is busy with the preparations for the equine therapy school for children with special needs as well as their regular training and breeding programs. Meanwhile Riley has agreed to take on a new assistant and both travel to Mexico on an exploratory mission. Just when things seem to have settled down, threats of imminent danger appear on the horizon. Hostile forces are at work on the other side of the border and the trial featuring Vaughn and Darren’s (as well as Robbie, Eli, Liam and Marcus) goes explosive. With this extended family, anything can happen. Once more events will challenge Jack and Riley’s love and family. Watch the characters you have come to love rise to the occasion yet again. 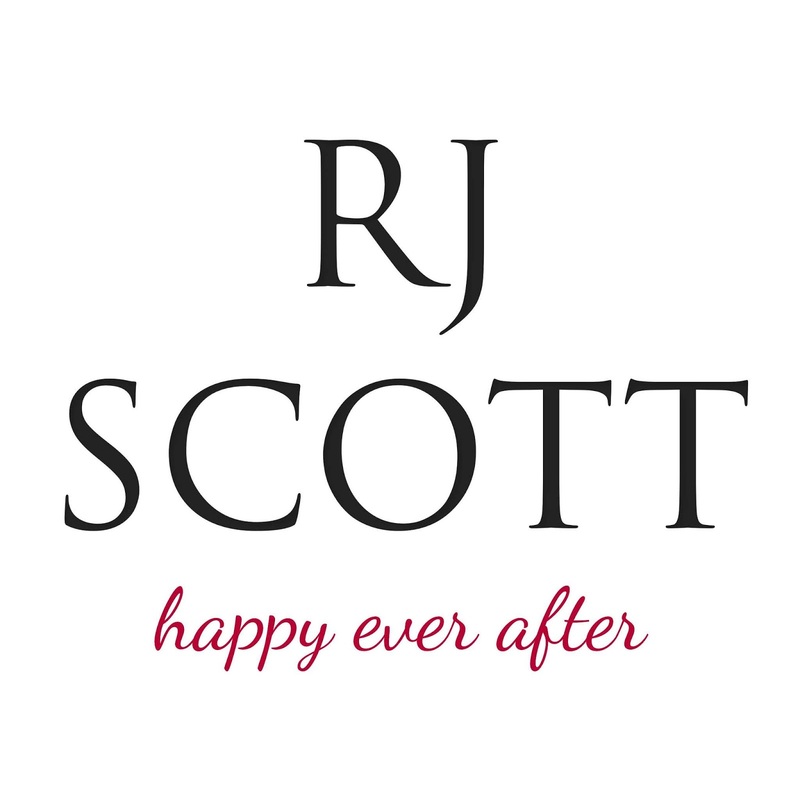 How I love this family and series by RJ Scott. Texas Fall, the new Texas series story, is like a welcome visit with a beloved family member. You know that whatever surprises they may have packed in their suitcases they brought along on the visit, you will be entertained, absorbed in their stories, and so happy to have them in close proximity once more. Those warm feelings engendered by this couple have grown deeper since Riley and Jack added their special needs son, Max, who I adore and twins Connor and Lexie. Somehow instead of stretching their story thin by adding more characters to this already extended family, it has only enriched it and made it more heartwarming, especially with the addition of Max. In Texas Fall, RJ Scott is juggling a number of elements. Max is getting older and a little more independent which brings its own challenges, Haley too is growing up and her teen years arrive with the normal amount of teenage woe. All the various aspects of growth regarding the Campbell-Hayes brood is handled warmly, realistically and with a sort of wry familial humor that comes with having raised your own children. And yes, these sections are among my favorites. I love how each child’s personality comes into play from scene to scene. They are as much individuals as their older counterparts, just as they should. New characters that arrive in recent stories like Texas Christmas are back with continuations of past events and challenges to their current situations. That would be Marcus and Liam as well as Robbie and Eli. Plus Sean and Eden will figure largely into the drama and trauma that occurs within this story. Does it ever feel overboard or crowded? No more than a huge kitchen filled full of family during the holidays. You know the feeling, lots of noise and commotion to go along with the chaos, confusion, love, and joy. Yes, there are some very serious moments here. Riley and his assistant run into heart-wrenching trouble on the other side of the border. And the aftermath is handled by Scott with the sensitivity and seriousness it needs. How it all falls apart and then back together again is one of the anticipated joys and gratifying aspects of this ever enlarging Texas family. If you are already in love with the Texas series, then you have probably already scarfed this story up. If you are new to the Campbell-Hayes family, don’t start here. Return to the beginning and The Heart of Texas and work your way through all the trials, tribulations and triumphs in store for these men and their families. Heartwarming? Absolutely. It’s a perfect gift for the Holidays, whether it is for yourself or someone else. 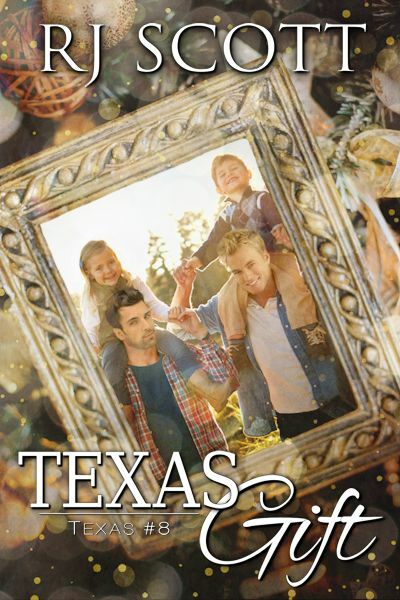 I am happily recommending Texas Fall and the entire Texas series. Happy Reading. Cover artist Meredith Russell. How adorable is that cover. Love it. 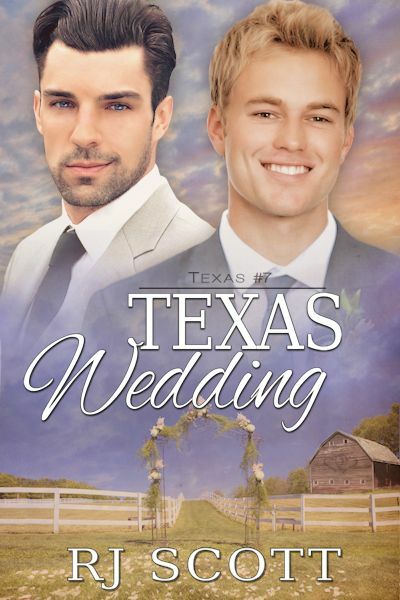 This entry was posted in Book Reviews, Books, Contemporary fiction, eBooks, LGBTQ Book Reviews, M/M Book Reviews, M/M Contemporary Fiction, M/M Fiction, M/M Romance, STRWC, STRWCS, Uncategorized and tagged A MelanieM Review, A MelanieM Review: Texas Fall by RJ Scott, Love Lane Books, Texas Fall (Texas #6) by RJ Scott, Texas series by RJ Scott. 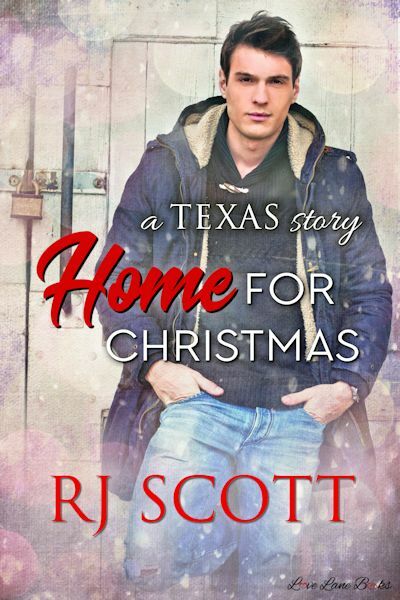 RJ Scott’s heartwarming Texas family is back in Texas Fall! There’s a wonderful excerpt to read and a contest to enter. Check it out! Contest: Win a $15 gift card and free e-books, must be 18 years of age or older to enter. Use the link provided for all additional contest details and for the entry form. 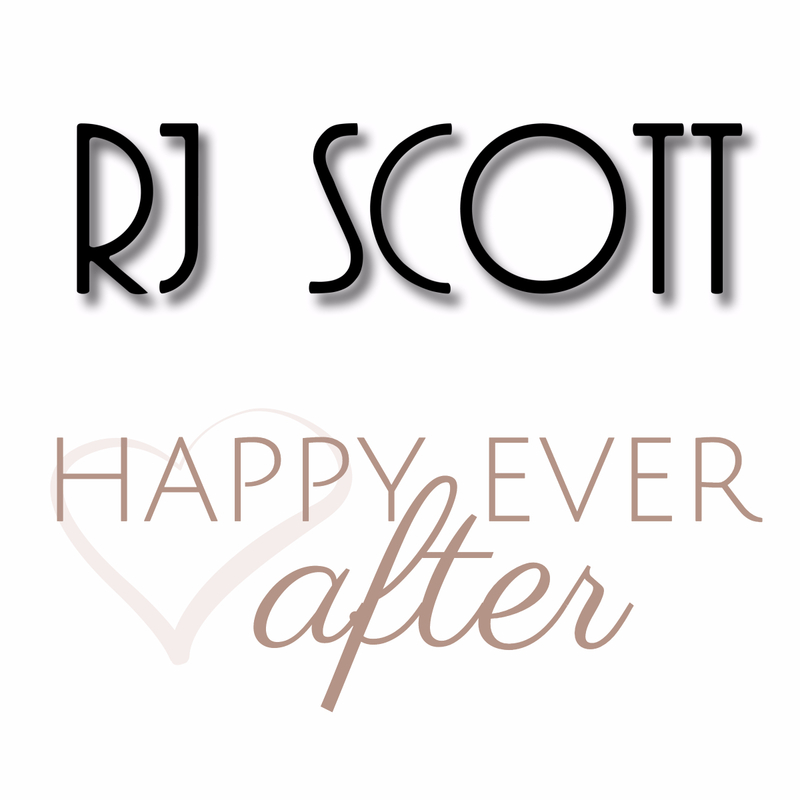 This entry was posted in Book Giveaways, Book Reviews, Book Tours and Contests, Books, Contemporary fiction, eBooks, LGBTQ Book Reviews, M/M Book Reviews, M/M Contemporary Fiction, M/M Fiction, M/M Romance, STRWC, STRWCS, Uncategorized and tagged a Love Lane Books book tour, continuing m/m series, Love Lane Books, Texas Falls by RJ Scott, Texas Falls RJ Scott book tour and contest, Texas series by RJ Scott.